We adapt or create simulators answering your training needs. We offer a wide range of services with a high added value focusing on formation, professional development and business changing. 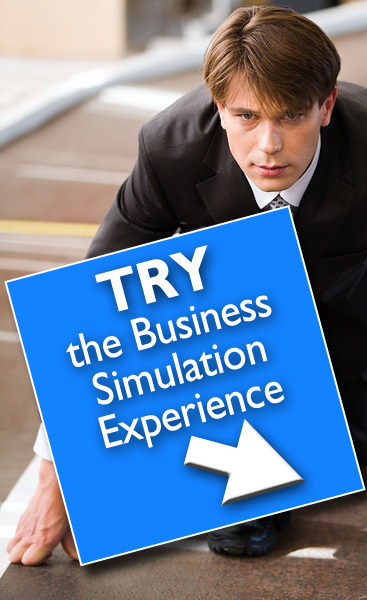 CompanyGame offers its own training methodology, based on business simulators. Courses are personalized according to the customer’s needs. 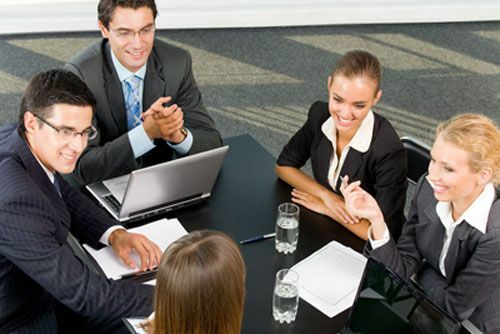 Furthermore, the courses are completely suited to the customer’s requirements. The length and calendar of the courses can be adapted to the customer’s needs. 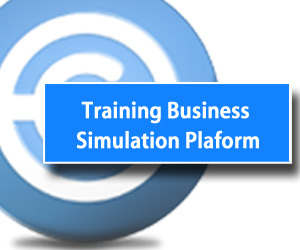 Moreover, it is common to add the simulation mode on advanced corporate training program. The training activity can be moved to an online mode. The platform CompanyGame makes developing the training process easier on a complete way through the internet. Challenges given by business simulators on a highly competitive level can be suitable to encourage team development and cooperative learning. In many occasions, problems in decision-taking processes come from the lack of understanding of the reality of the departments and divisions. Simulation activities allow people to assume different roles from the ones they are used to and see by themselves the impact that decisions generate from the point of view of all the organisation's areas. Also, simulation activities allow the understanding of the impact that these can have on different markets or competitive environments. Teamwork requires an effort to successfully overcome the challenges generated by the simulator. This is a development tool for people and teams as well as a formula to reduce organisational boundaries. 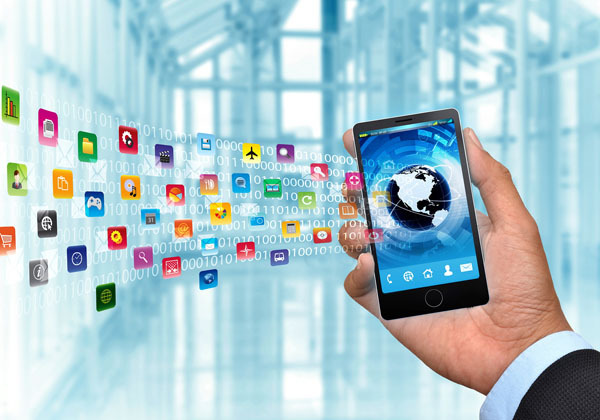 Marketing solutions based on the Gamification of CompanyGame are developed to adapt to each compnay in order to take full advantage of the promotional activities. The flexibility of the technology and resources of CompanyGame allow both point solutions offer complete solutions to medium and long term to provide content on a regular basis. The talent acquisition solutions of CompanyGame are based on Gamification. This works as a methodology to assess all the areas of talent of a candidate: knowledge, practice and skills. Through interactive activities, situational cases and which are tailored to the needs of the business simulations, candidates demonstrate what they know and their ability to implement the knowledge while competing with each other. 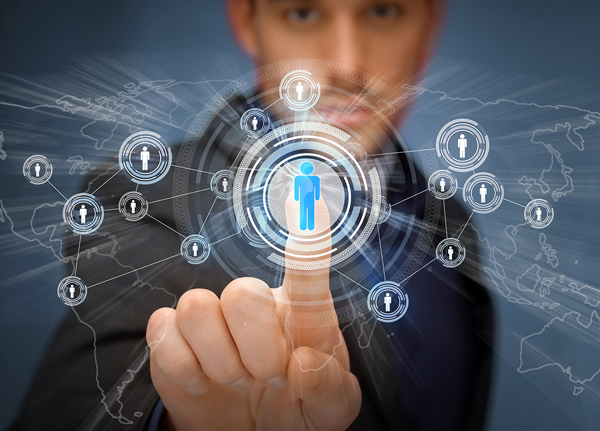 The natural appeal of the competition and the widespread of these initiatives through the internet turns Gamification into a suitable methodology to attract the target audience and multiply the success of the actions of recruitment. The CompanyGame platform supports content management and gathers a great amount of information about the user activity, broadening the base data base and facilitating the implementation of subsequent actions. Their fundamental advantage is the fact that they are seen as leisure activities. They encourage the participants to become emotionally implicated and to deal with challenges about particular aspects of the company in a casual way. Cooperative learning activities can be aimed at specific members of the company: sales force, executive directors, managers…The exercices can be highly interesting for those companies owning a large number of retail stores established in different geographical zones. 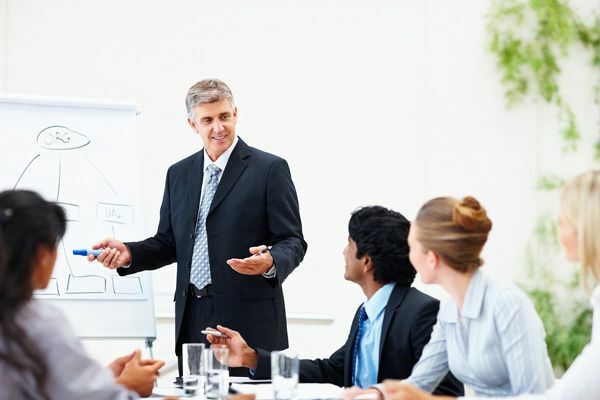 The added value of middle managers and executives comes from the right application of the decision-taking methodology which takes into account the implication of the different business areas. The skills the candidates possess in this particular area may not be reflected on their CVs nor on the tests carried out during the job interviews. 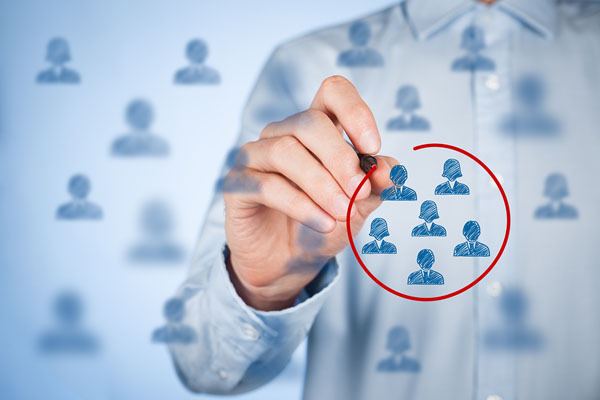 The inclusion of business simulators in the selection process can be useful for a better understanding of the methodology used by the candidate in decision-making and his or her criteria to evaluate a situation. Simulation activities can be performed individually or by teams and it can be done in person or online. Depending on the requirements of the client, the CompanyGame simulator will be chosen from the simulator range. Business environment is everytime more and more fast-changing. Usually, leading companies are those with a better and faster understanding of the environment, which thus get to be the leader. 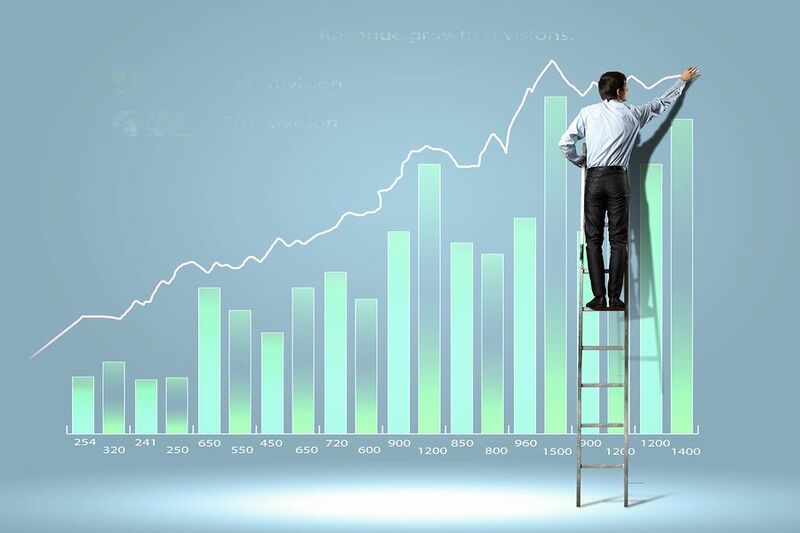 Business simulators encourage the evaluation of the consequences generated by the strategies followed by companies. Of course, the development of the simulation algorithm must be based on a high expertise and on a deep market research. CompanyGame develops tailored in-company communication solutions to inform about the culture values, objectives and strategy of the company to all the staff members. 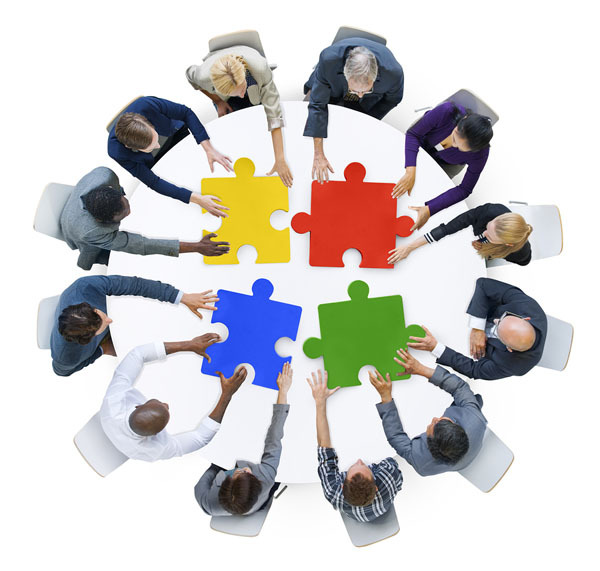 CompanyGame solutions are developed in collaboration with the customer, in order to meet their specific needs ( to communicate on a change in corporate culture, updating objectives , new strategies, development of new business lines, etc ). Interest is generated through game dynamics ( score , levels, rewards , achievements, feedback ). Also team spirit and the involvement of every employee in the process of improvement is encouraged. The CompanyGame Platform allows its user to comprehensively manage the communication process , updating the content and collecting information on the activity and user participation. 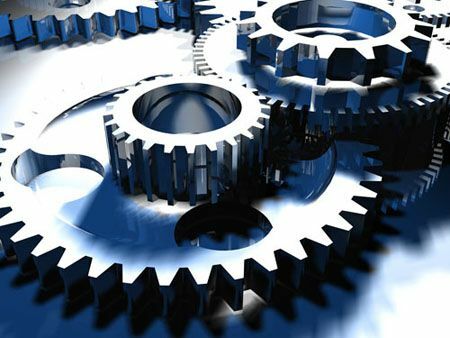 The flexibility of resources of CompanyGame support the brand-image customization as well as the content and functionality to specific customer needs. Encourage the commitment of the staff with the results of the company. 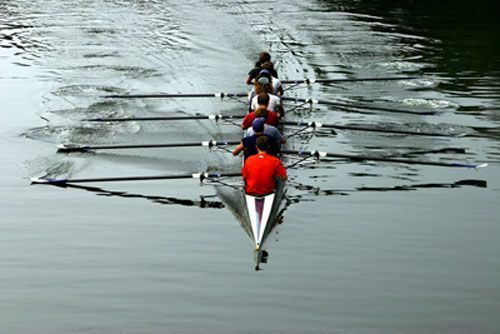 Encourage collaboration and team spirit on your teams. Show a new product to a target market. Changes the brand positioning between target consumers. The best executive director is the one knowing better than anyone else its area and the second person better knowing the rest of them. Consultants with a large experience in economic areas will analyze the needs of the company to adapt the simulator to them. The adaptation of one or several simulators will be carried out to fulfil the training requirements. Selection/creation of the training content exclusively created for the course. Conventional knowledge only produces conventional performances. Workshop/Simulation Course: The simulator becomes the main activity of the seminary or training unit as a complement to the development of the theoretical part. It allows the student to make the most of the course and the of each of lessons. Simulation Unit: The simulator is a complementary activity in the training programm. Whereby, its use is oriented towards the consolidation of the acquired knowledge on other training units. If you are looking for different results do not do the same thing. Intensive: The simulation can be carried out on a seminary from 2 to 3 days as a simultaneous activity to others for a maximum period of 2 weeks. The estimation of timededication for these cases is in between 6 and 20 hours. Extensive: The simulation period can be from 6 to 8 weeks with an estimated dedication from 15 to 25 hours depending on the number of decisions to make and the objectives of its application. The application of the simulator cannot be standard as it must be adapted to the user's profile, the objective of the course and the assigned learning calendar. 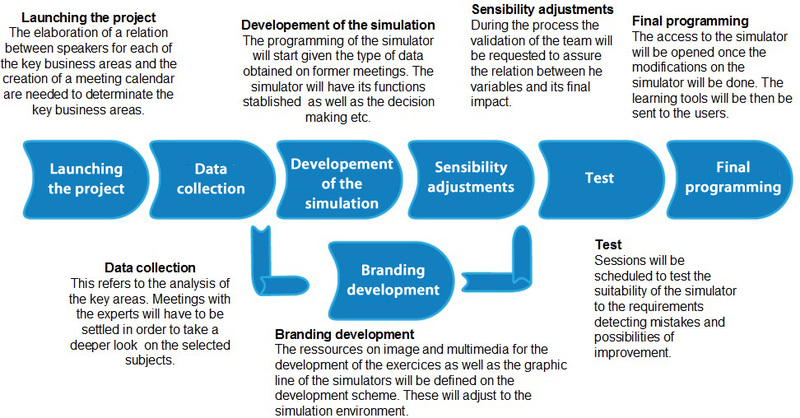 Methodological steps for the use of a simulator. Presentation of a simulator: it is an introductory session on 2 or 3 hours of time given by an expert on the simulation environment, its main features and its educational goals. Student Monitoring: There can be one or two ways used to control students' academic progress to ensure the good exploitation of the simulator. Students are requested about 2 or 3 hours time to carry out the simulator use reports. A first student monitoring axe will be stablished in a way in which the student is aware of it. It will be done through the writing of a report (about 4 pages lenght) at the beginning of the simualtion in which he or she will have to explain the business objectives set by the team about the company they are about to manage. Additionally, a second monitoring axe may be set. The objective of it is to guide the students to get a competitive view of their companies' situation. Decision making: The student will have to make form 4 to 5 decision blocks that simulate from 4 to 5 years' period. The number of periods can be adapted to each simulation case.It will be necessary to stablish a simulation calendar to which the students must to adjust. The time required to complete the activity fluctuates between 10 and 15 hours. Results presentation: students will have to prepare an oral and writen presentation of their performance. They will have to explain their decisions and the obtained results. They will need at least from 3 to 5 hours to prepare it. Evaluation of results:The assessment session will be carried out in 2 to 3 hours every 5 teams. On this period of time, each of the teams will present their results, and exchange about them. Finally, the instructor will explain his or her conclusions. Overall, the dedication required to the students to perform the whole simulation will vary from 20 to 30 hours. The simualtion calendar will have to be adapted to each situation. Companies appear and disappear.Results are the key to maintain any business project. CompanyGame bases its simulators on the competition between different contestants with a double objective: to encourage students to become more responsible for their results and to prepare them to assume the responsibilities that come with important roles in the companies. Knowledge is not enough to obtain results and success on the professional area. Business simulators allow companies to accompany, guide and assess the learner making him earn more autonomy during its learning process. Our consultants are characterized by having a large experience on the analysis of companies and segments to provide the necessary information to developed of the simulator. Our design and programming team will be able to adapt the platform to the customer’s requirements so the final result is effective for the achievement of the pedagogic objectives. If you would like to receive an offer or a quote, do not hesitate to contact us on info@companygame.com. The simulators developed for Repsol are used on the final evaluation of the course to test the knowledge acquired on gas station list management of the Red Abanderada Repsol following the Geesst model. The simulator Maden has been created for Michelin and it focuses on the training of workshop managers, following the established guidelines of the associated workshops of Michelin. 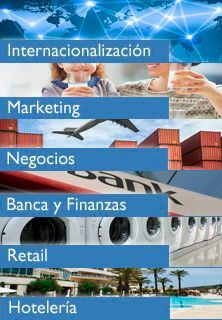 The development of the simulator allows the formation of middle managers and office directors following the guidelines provided by the Grupo Santander. Companies compete as they are organised in two business areas: people and companies. They are in charge of the management of the risk , the customers list and the financial and economic resources of the company. Fill in the gaps with the required information and we will contact you to send you a quote. Test our simulators and get the maximum score. We jsut send you an e-mail with your password to access the simulators. 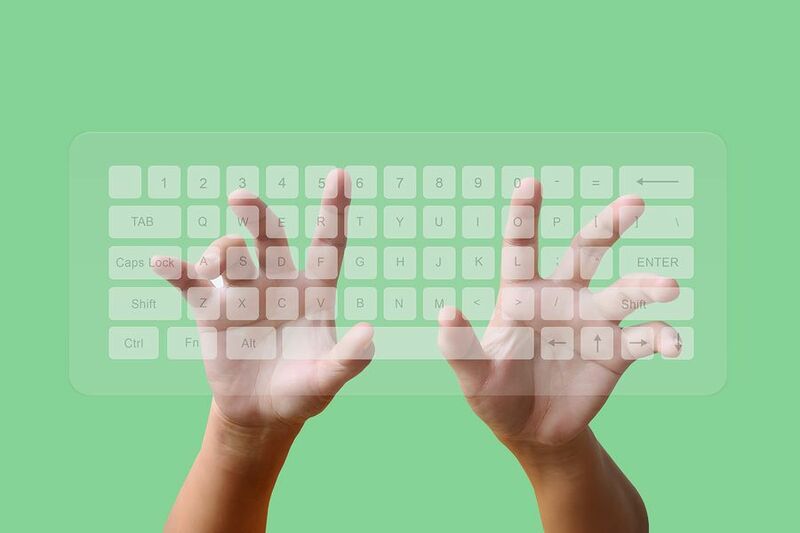 We invite you to sign-in to have a better understanding of its use. 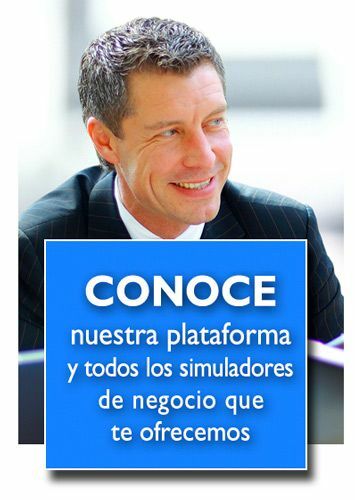 To complete an individual simulator and to participate on a competition on one of our simulators. To complete the self evaluation questionnaire for each of the simulators you want to teach. Request a licence at soporte@companygame.com after having completed thesurvey for the Simulators CompanyGame. 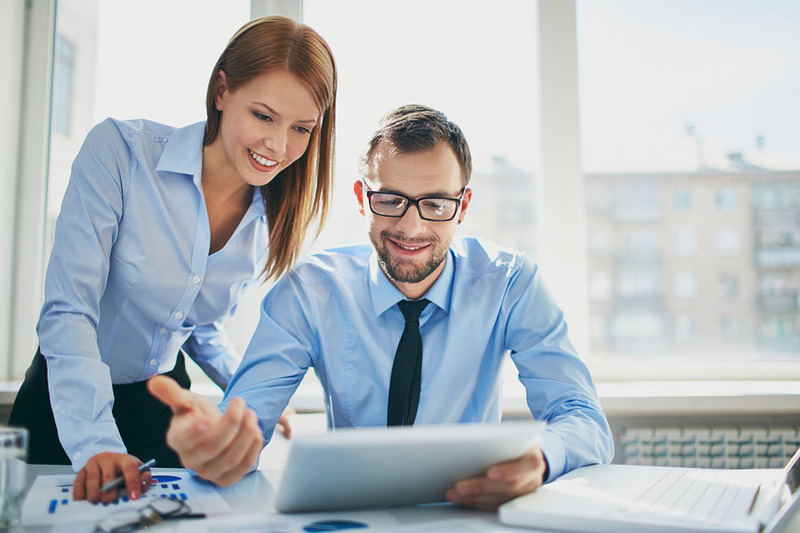 The platform CompanyGame offers a full management of the training actions and it supports them to reach the best exploitaton of the activities with a highly prepared team. 100% online, one single password, activities follow-up and cooperative learning. Users'manual or presentation: information related to the sector business environment in which the simulation is performed. Presentation of the business model of the company the students have to manage as well as the market structure, the business indicators and the key decision areas. Companies data: It allows the access to the different reports of results of the company, from the beginning of the simulation to the several decision rounds. It includes a control table, reports, studies, report purchase to the consultant and press. Understanding:It includes exercices and activities allowing the students to practice the decision making without affecting the results of the simulation. Decisions: It opnes the access to the forms to take the main decisions for the company's management. Communication: It is used to access certain tools to make the interaction between team member and the instructor easier (e-mails, documents, messages, access and time of use by student. 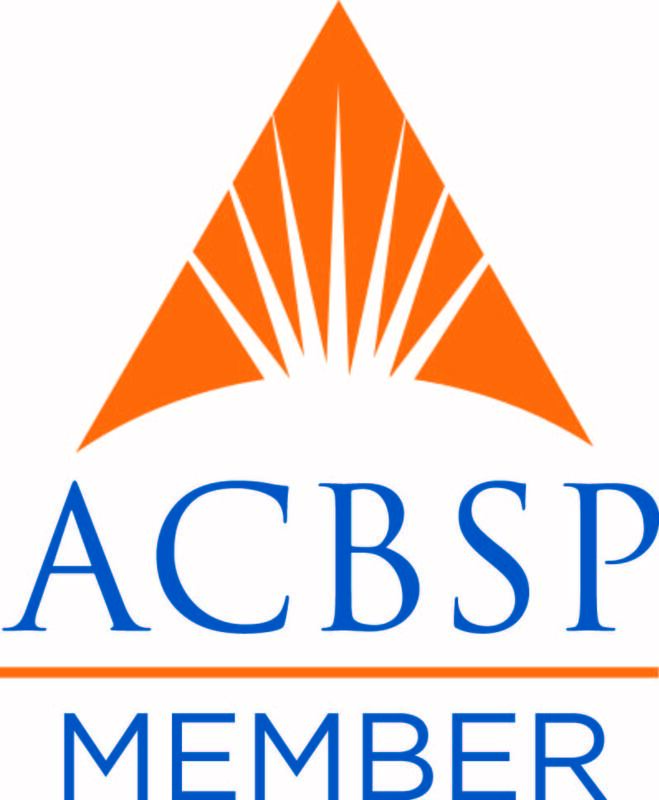 Follow-up: It gives the teacher the tool to know which is the implication degree of the students or teams (summary of decisions, key simulation values, etc.). Or by e-mail at: info@innovanetgrup.com, eexplaining in both cases the rights the customer wants to exercise and their rationale.